Just in time for the Labor Day weekend, the unofficial end of summer, gas prices are declining in the Sunshine State. 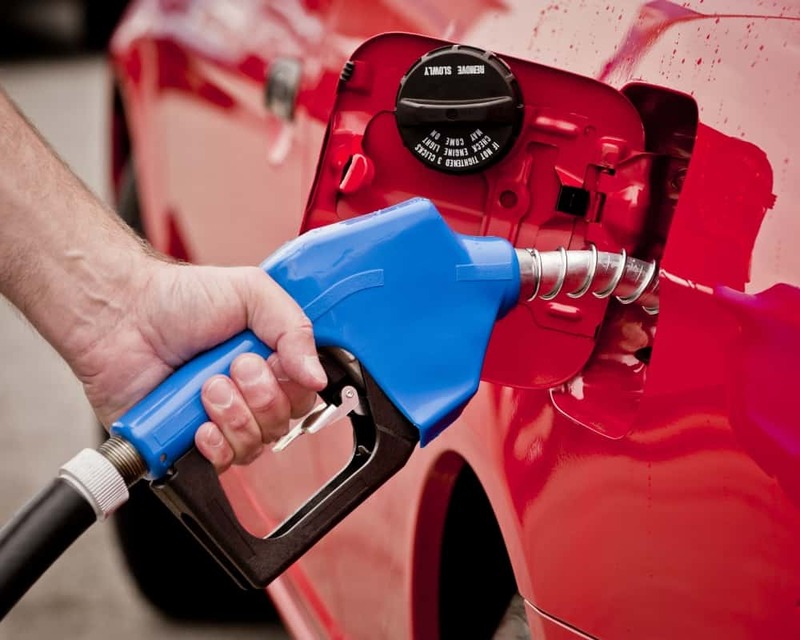 With more supply and less demand, gas prices slipped four cents over last week, according to a study from AAA released on Monday. As this week began, prices in Florida stood, on average, at $2.73 per gallon, 42 cents higher than this time last year. Across the nation, gas prices averaged $2.84 per gallon. Jenkins said that motorists across the Sunshine State can expect a fairly calm Labor Day weekend, at least at the gas pumps. Panama City had the most expensive gas in the state on Sunday with prices averaging $2.85 per gallon in that market. Next up was the West Palm Beach-Boca Raton market where prices averaged $2.83 per gallon and the Crestview-Fort Walton Beach market with prices at $2.81 per gallon. Clearwater market and Punta Gorda with prices averaging $2.67 per gallon in both areas.